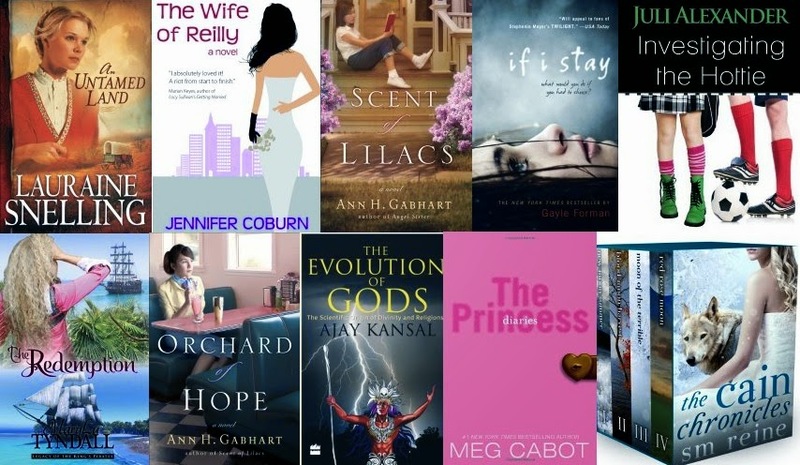 Home / Biweekly Meme / FBQ / Free-Bargain Books / FBQ(35)--> FREE & BARGAIN books quota! 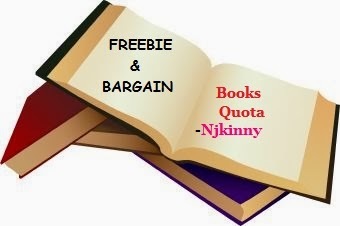 FBQ(35)--> FREE & BARGAIN books quota! The last thing Merrick expected to find in the middle of the Caribbean was a beautiful maiden. Now he is burdened with the task of not only protecting her from his crew, but from himself. A recent convert to Christianity, Merrick is haunted by a sordid past while he struggles to become a better man and accepts a mission from God to hunt down the most vicious pirates on the Caribbean. Charlisse can make no sense of Captain Merrick. A pirate who prays and drinks rum? Breaking her vow to never trust any man, she finds herself falling for the pirate/priest, who more than once risks his life to save her. When she confides in him her quest to find her father, Merrick agrees to help. What he doesn’t realize is Charlisse’s father is the ruthless Edward the Terror, the one man Merrick has vowed to hunt down and kill. Evil forces are at work against Charlisse and Merrick: enemies, battles, imprisonment, jealousy, and betrayal, all threaten to destroy not only their new found romance but their very lives. It will take a miracle—or several—for either of them to survive. Jocie Brooke has never wanted for love, despite the fact that she hardly remembers her mother. Jocie's father, preacher David Brooke, has done his best to be both father and mother to his daughter. Even Jocie's spinster Great-aunt Love, who's slowly going senile, cares for Jocie in her own stern way. But in their small town of Hollyhill, Kentucky, painful secrets lie just beneath the surface, and inquisitive spirits discover surprising truths. There's a reason why Aunt Love hides behind black dresses and a stoic countenance. And David takes his morning walks not just for quiet solitude, but to wrestle with the past. Orchard of Hope, the riveting sequel to The Scent of Lilacs, takes readers along to experience unexpected love, fear, forgiveness, new life, and a deeper understanding of the value of each individual's story. It is 1964, and 14-year-old Jocie Brooke is about to have an unforgettable summer. Her father has found a new love, her hippie sister is about to have a baby, and her aunt is finally pleasurable to live with. But, when a black family from Chicago moves into the quiet hamlet of Holly County, Kentucky, Jocie finds herself befriending a boy that some townspeople shun. Due to the unspoken racial lines in this southern town, the presence of these newcomers sparks a smoldering fire of unrest that will change Holly County--and Jocie--forever. Mia Thermopolis is pretty sure there's nothing worse than being a five-foot-nine, flat-chested freshman, who also happens to be flunking Algebra. Golden Heart Finalist in the YA Category.